We're reached the end of the road for Pride and Prejudice, but it's not going out without a fight. We've got deathmatches; we've got mobster pimps; we've even got Judi Dench's massive biceps. We've got it all - and for this edition, we've got a roundup of the various views from across the internet on this book, from 'I'd marry Darcy, 5 stars' to 'My missus would marry Darcy, zero stars'. And that's before we even get to the theological and political heart of the book, apparently. Oh yes, you get more bounce to the ounce, more bite to the shite with Shark Liver Oil. 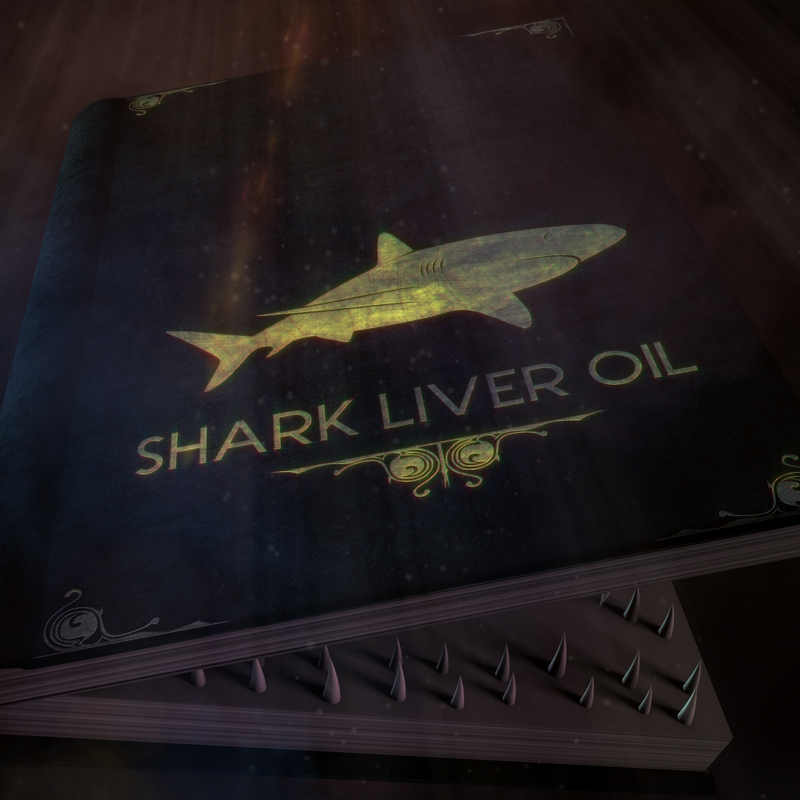 As ever, email us on sharkliveroilpodcast@gmail.com, or tweet us @sharkliveroil. Get ready for more wedding making hijinks with Shark Liver Oil's third part of our coverage of Jane Austen's Pride and Prejudice. Mr Darcy makes an indecent (or at least inappropriate) proposal, Lydia runs off with a man in uniform, Mrs Bennet recovers from a mystery illness and Big C offers his condolences. It's going to be a wild ride. In the words of Lydia, "I dare say there'll be some balls." Get your feedback in to sharkliveroilpodcast@gmail.com or find us on twitter @sharkliveroil Next week its the grand finale of our pride and prejudice coverage, so send your reviews of the book into us and we'll give you a mention! We go further into the world of Pride and Prejudice, Jane Austen's classic novel of manners, and discover the chances of a Kevin Smith adaptation are higher than you might think. Also featuring the world's worst marriage proposal, an unexpected comparison with Dumb and Dumber, and Dave's massive ignorance of the history of 18th century literature. With zombies. And ninjas. If that sounds as preposterous to you as it does to us, tell us about it! Email sharkliveroilpodcast@gmail.com, and tweet us @sharkliveroil. It's time for a change of pace here at Shark Liver Oil as we delve into the world of Jane Austen's Pride and Prejudice. In part 1 we read to chapter 17. Along the way we'll get drunk with Darcy, get sick with Jane, get bored with Mr Collins, get quizzical with Elizibeth and join Mrs Bennett on her mission to get all of her daughters married, or die tryin'. It promises to be more fun than being at loo with your closest friends. PLUS! Stay tuned for our take on Pride and Prejudice and Zombies - as we find out what happens to the story when you drop in a load of bloodthirsty flesh eaters. Feedback? You better believe it!